Awesome TBR as always! I’m so happy you’re reading along with us! You always make readathons more fun 😘 Happy reading, Mel! I love the covers of those first two books, especially the Merry Inkmas one. I do love a good ab cover! I hope you enjoy the read a thon! Good luck with your tbr! I’m also planning on reading Merry Inkmas next week! Ahh, I’m so excited about Queen of Air and Darkness, but I probably won’t get to it until closer to the end of the month. We are participating too! Looks like it will be lots of fun! I’m also participating in the readathon and just got my tbr up along with another readathon tbr and my december tbr in one post. I feel like this week might be a fail since it’s the last week of classes before finals. I have started on my comp one though but I need to do more work on it this week a lot more work. I hope you enjoy everything you read! I’ve seen your journey while reading Cassie’s book through stories on instagram. I definitely need to continue reading them in the new year. Awh, this warms my heart! I hope you have an amazing time while reading, love! And… finals > reading always. But you can never fail at reading, I promise you, sweetheart! But…. holiday break soon! Muhahahaha! Thank you! Very true I only have two final tests which I’m able to take one this week then my only other one is next Thursday the 13th. After that I’ll be on break! I’m excited to read all the books. I’m going to try to balance reading and getting my work finished. Thanks for joining us! 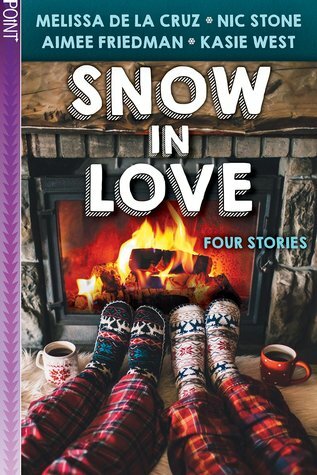 I started Snow in Love this morning and it’s so cute so far! I hope you’ll enjoy all of your picks! I’m still waiting for my copy of QoAaD to arrive so I can finally know how everything’s going to end *internally screams*. I’m also participating in the readathon, so good luck and hopefully we’ll both have a great experience😊. 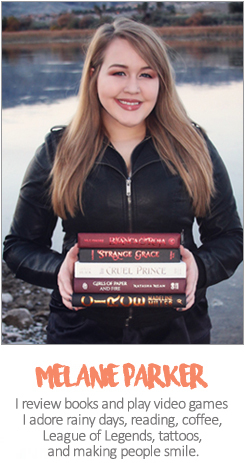 Love your TBR! 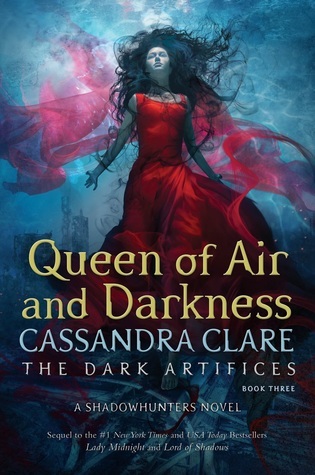 I can’t wait for Queen of Air and Darkness and I haven’t even started The Dark Artificies yet. Hoping to get to Merry Inkmas this week too!